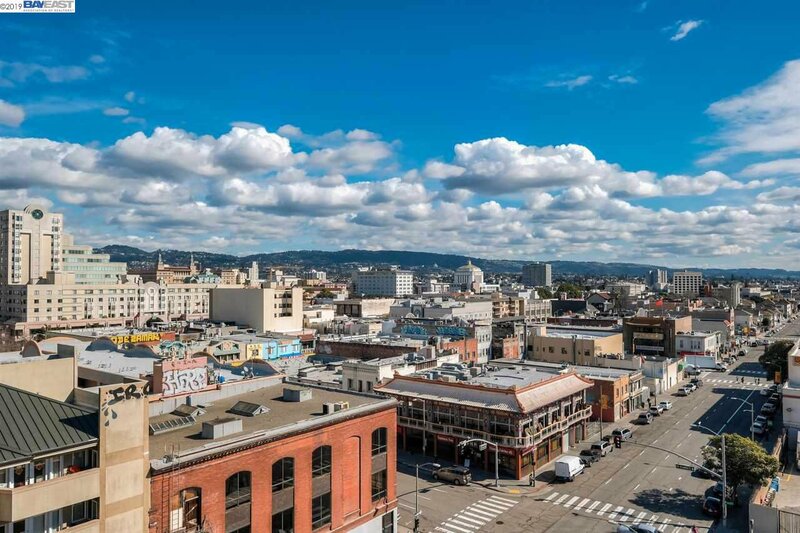 Modern Living in the heart of Oakland's Chinatown. 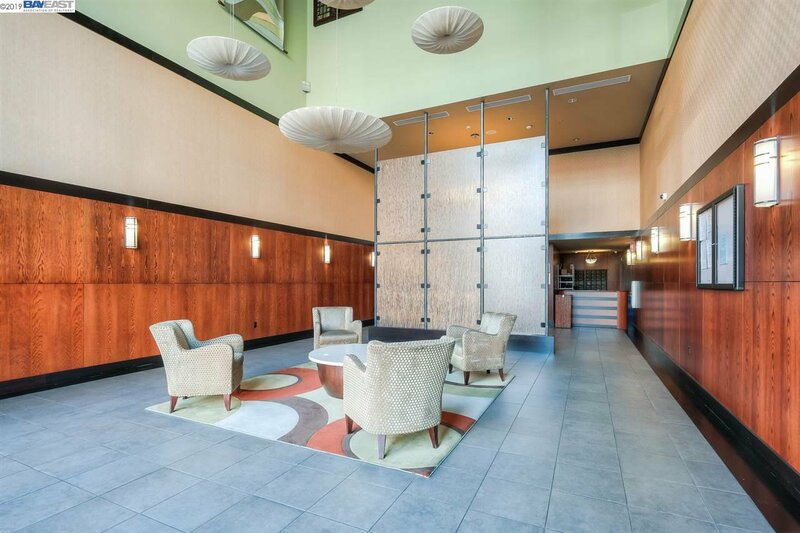 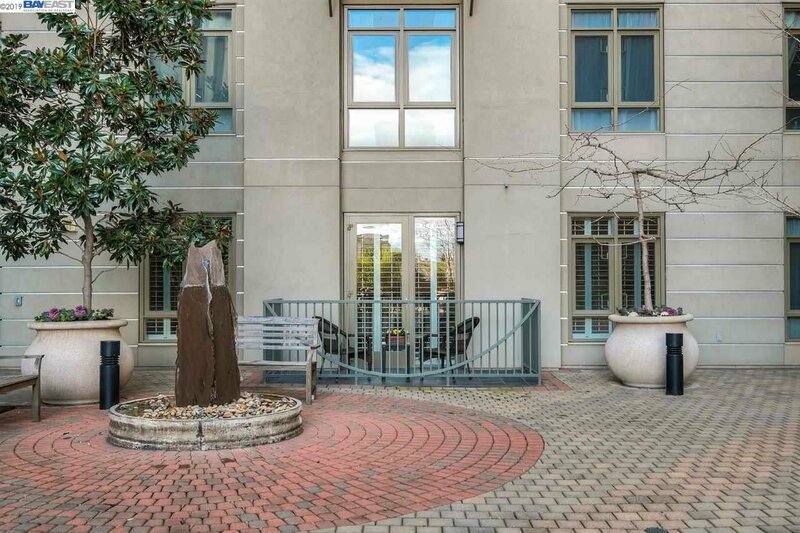 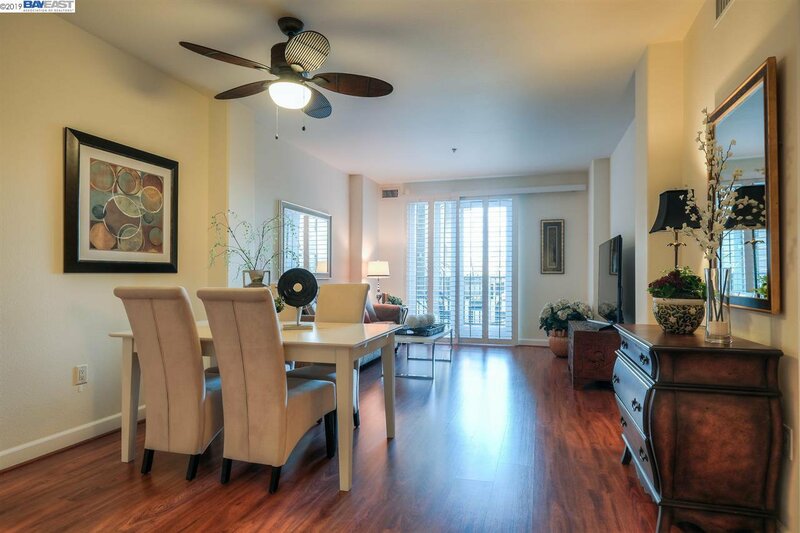 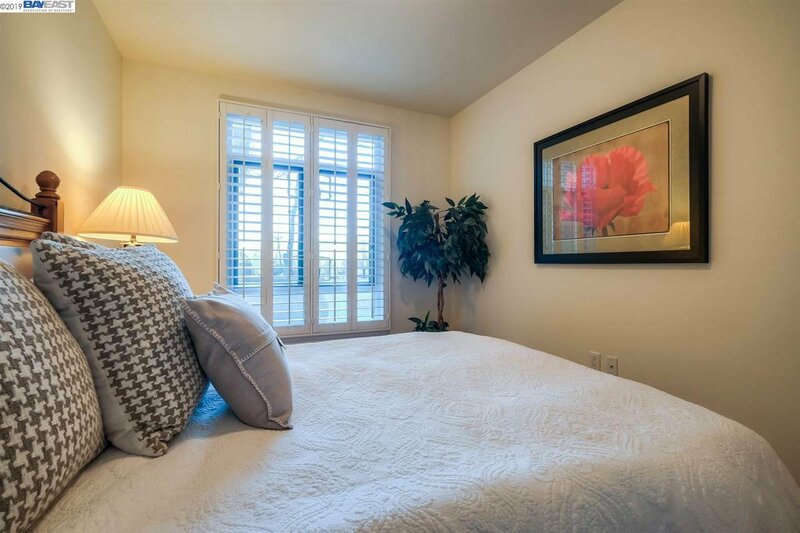 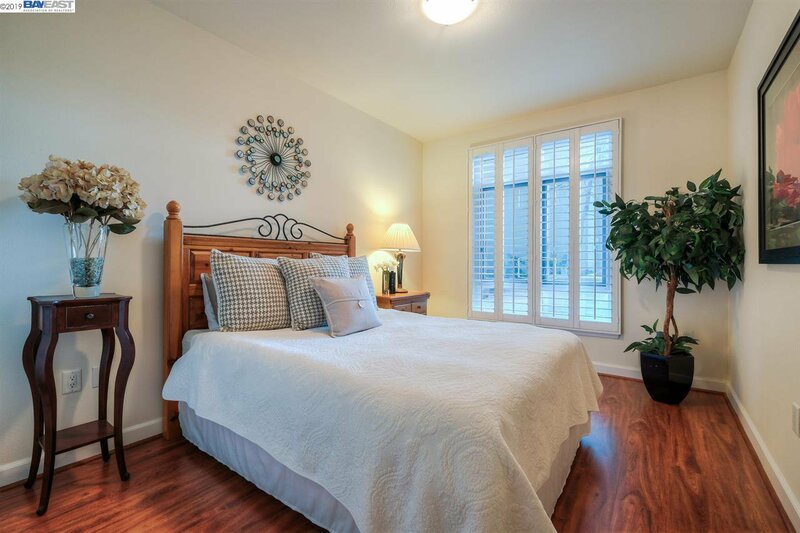 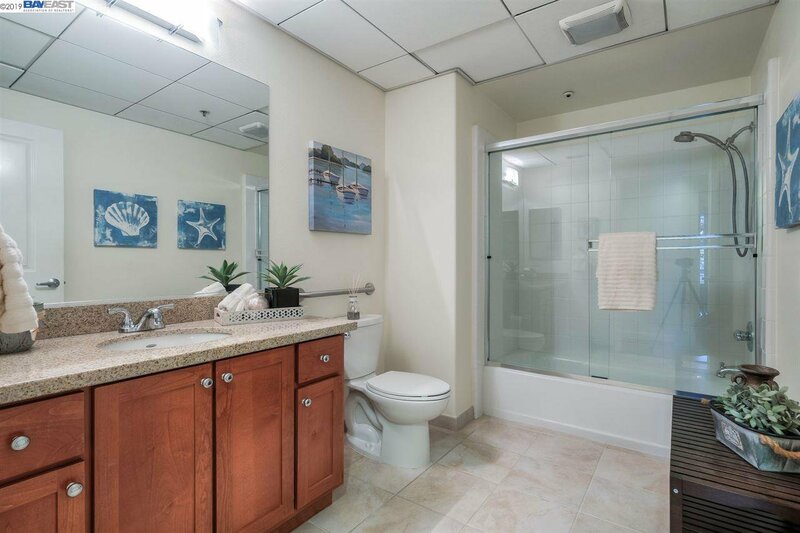 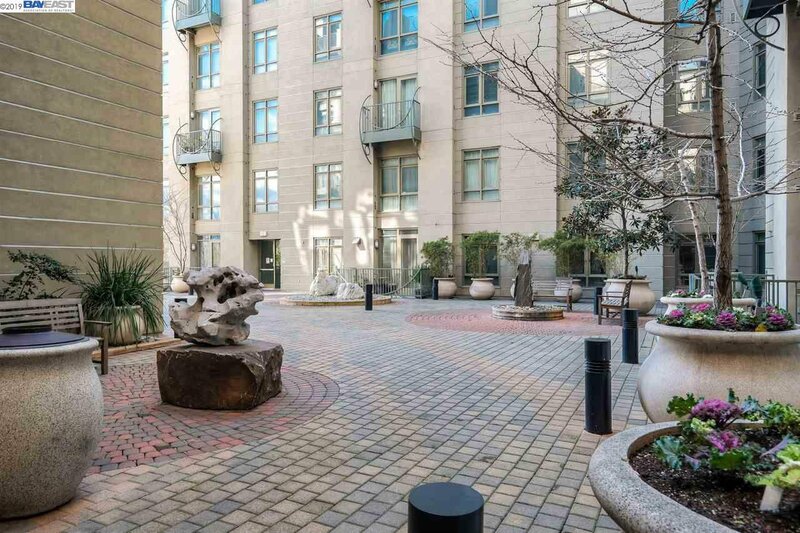 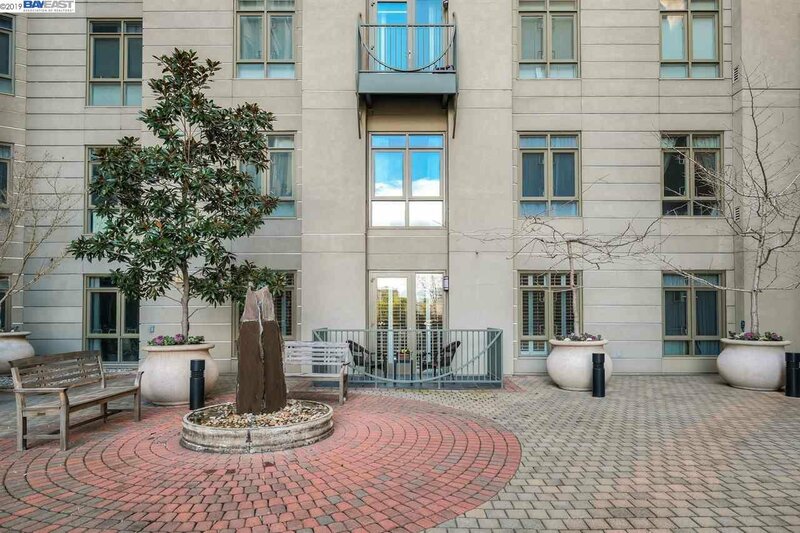 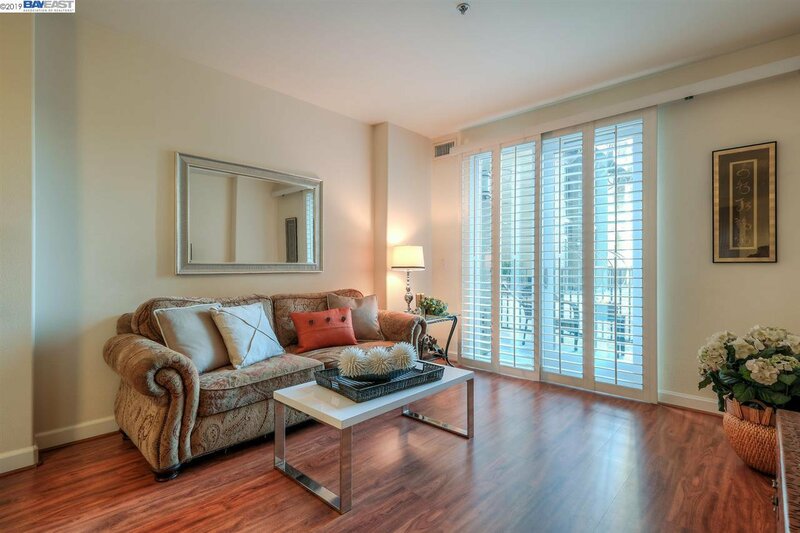 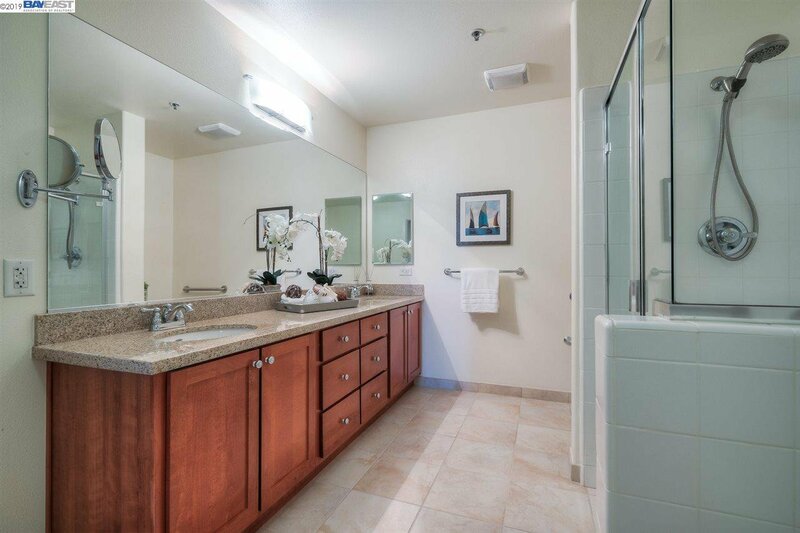 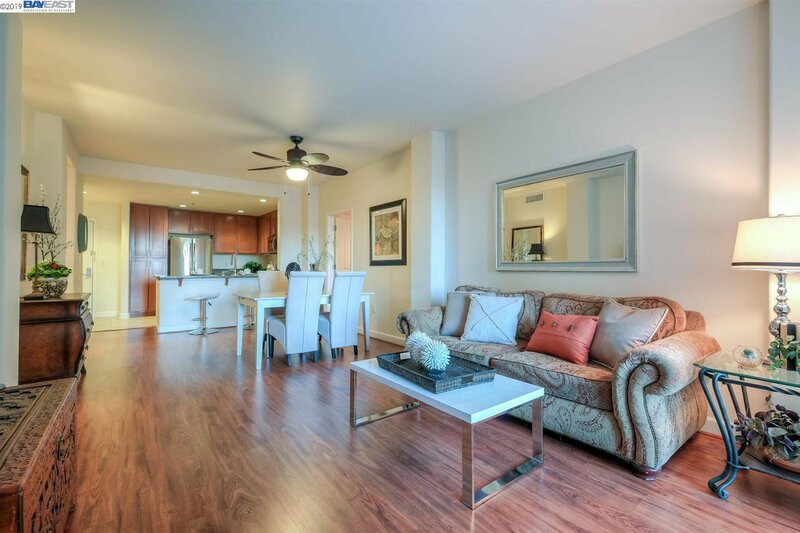 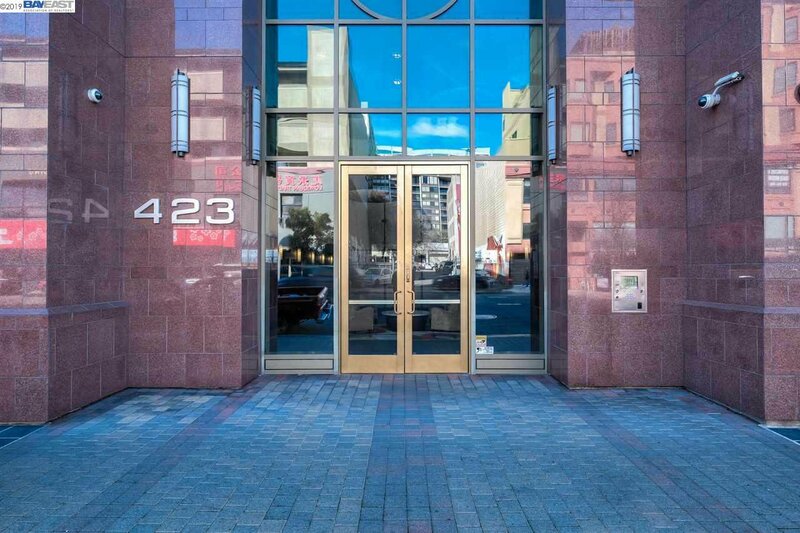 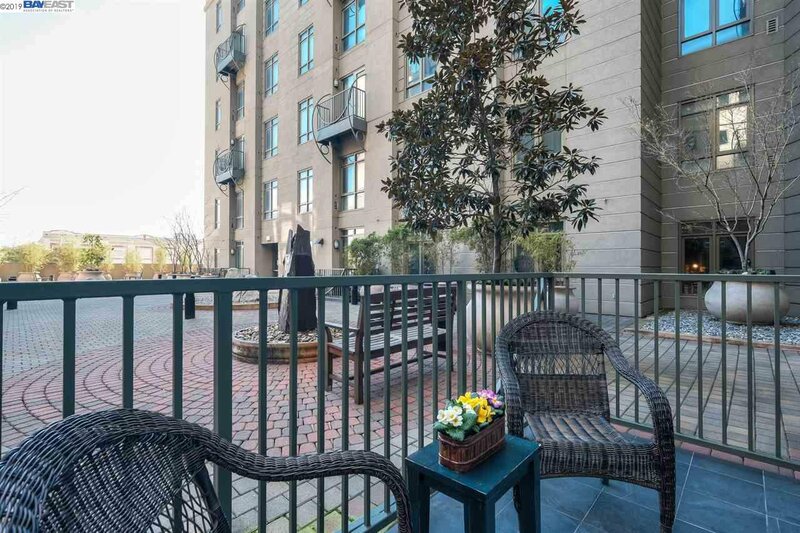 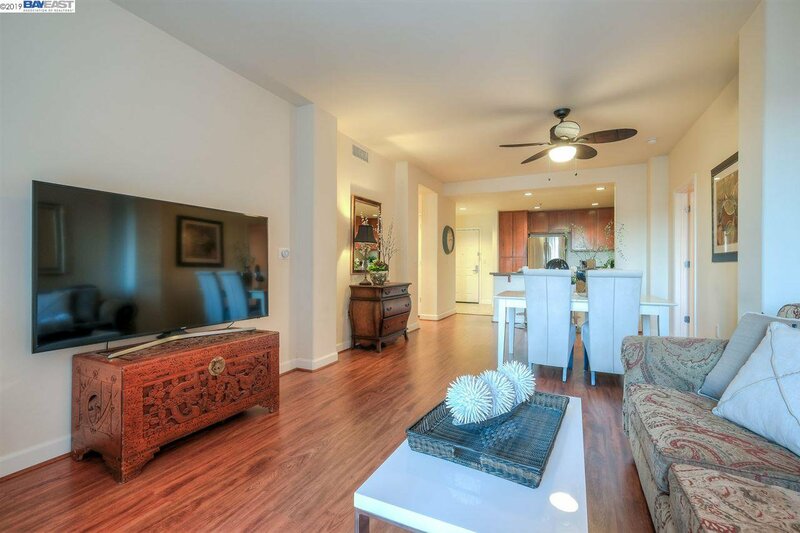 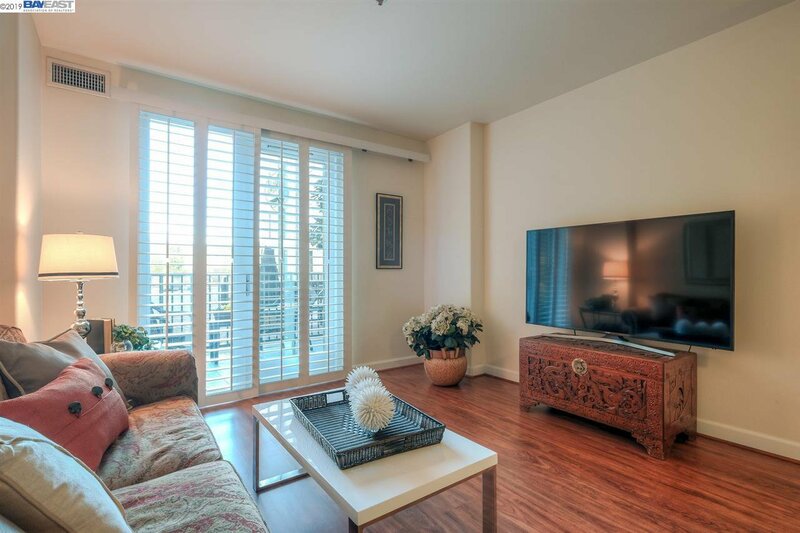 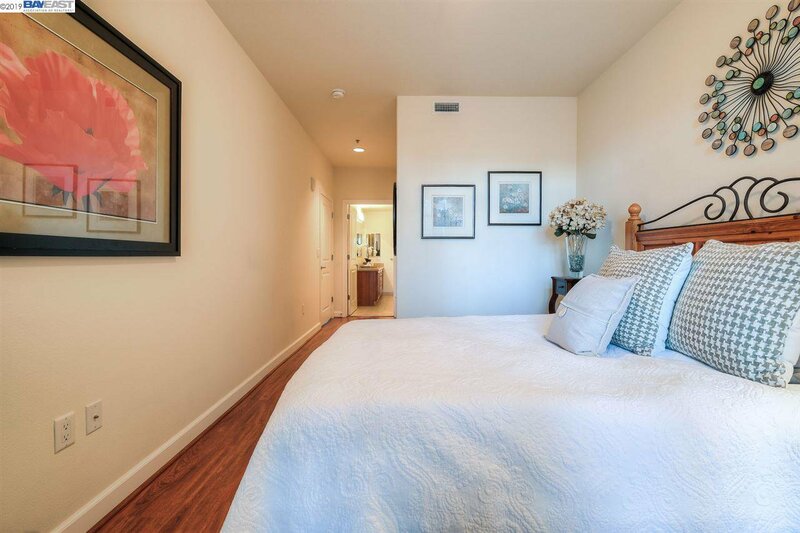 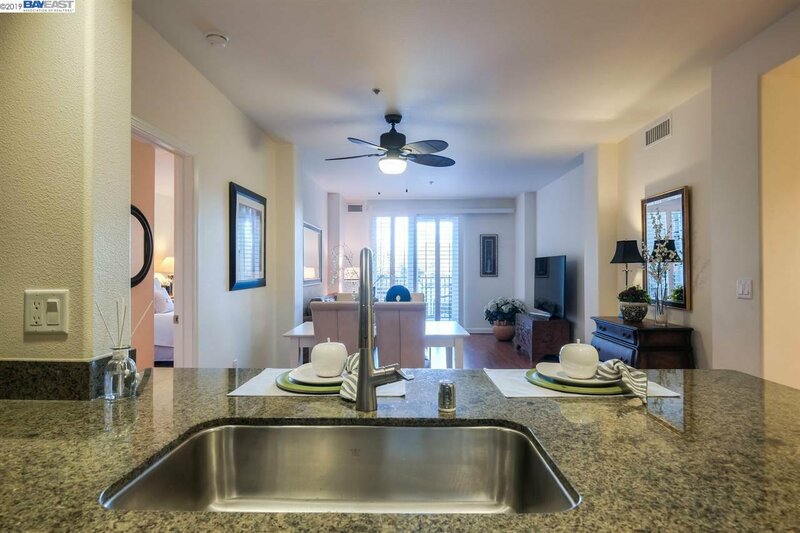 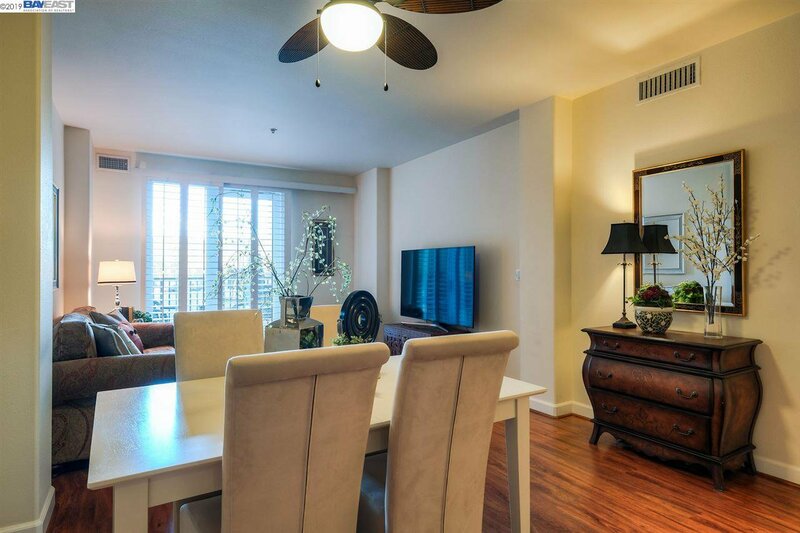 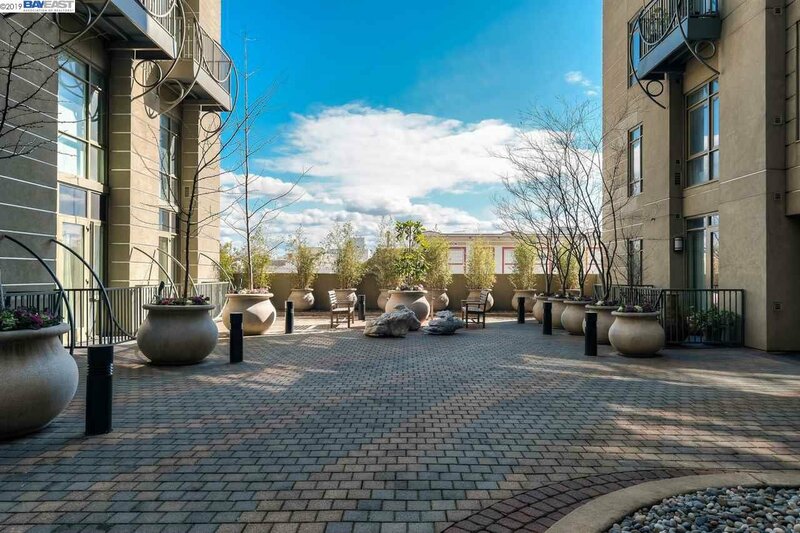 This stunning condo features 1,225 square feet of living space with 2 bedrooms and 2 full baths. 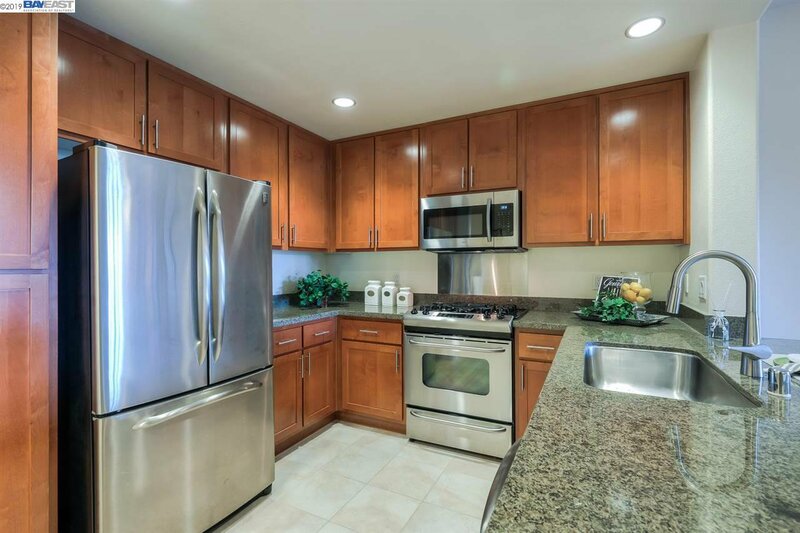 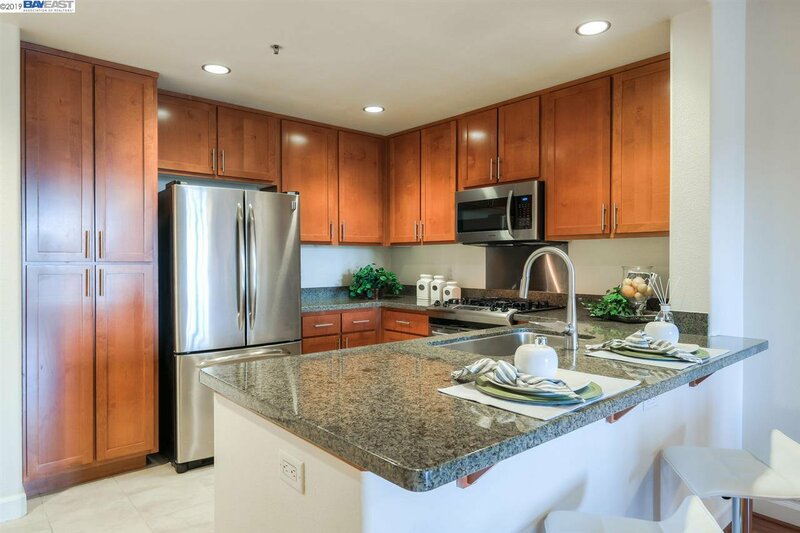 The gourmet kitchen is a cook's dream with cherry-stained cabinets, granite counters, and stainless appliances. 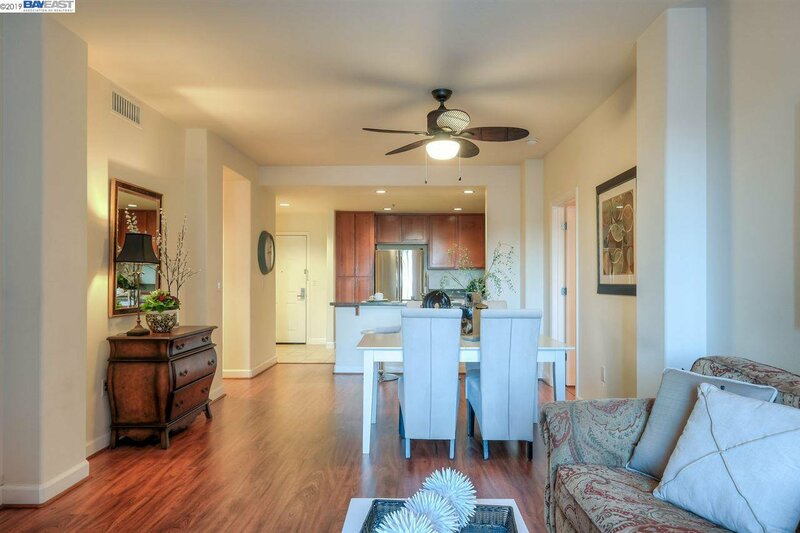 The open floor plan includes a dining area and a family room adjacent to the kitchen with direct patio access from the family room with gorgeous views of the courtyard. 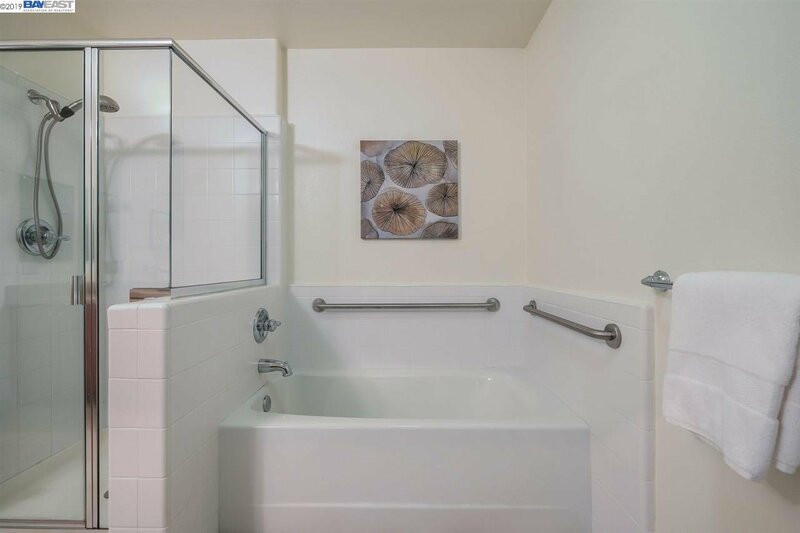 The master suite includes a walk-in closet, master bath with dual vanities, stall shower and separate tub. 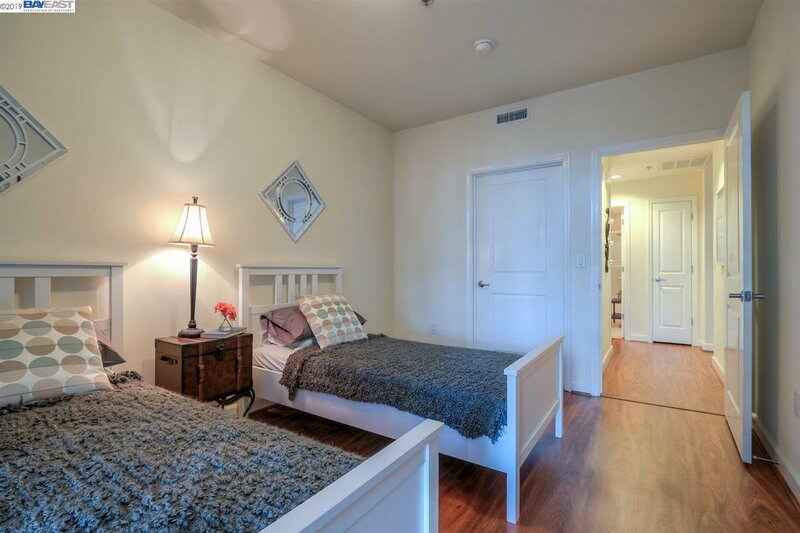 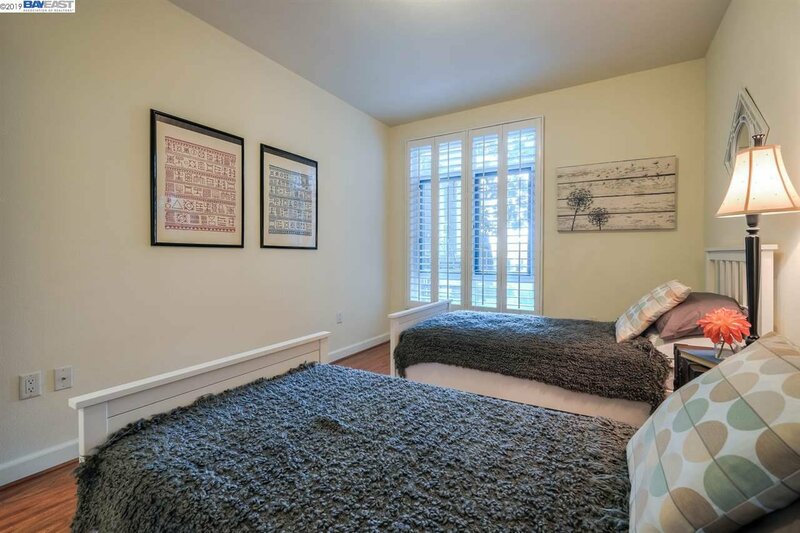 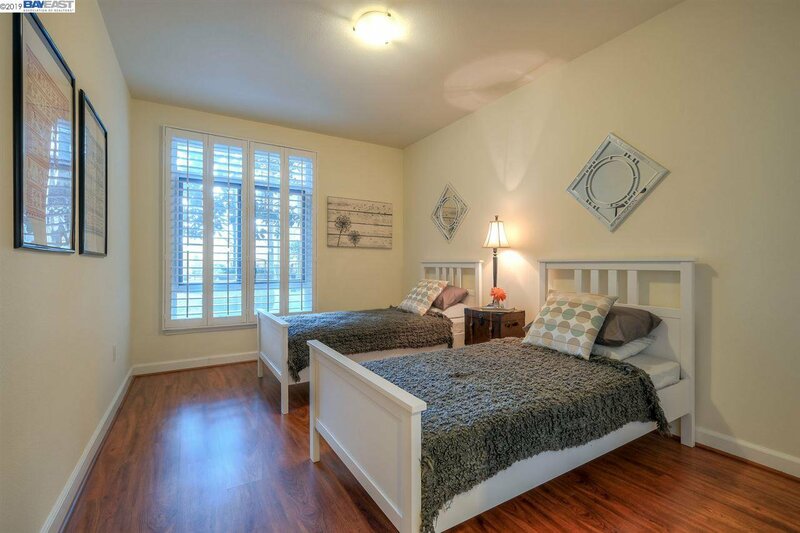 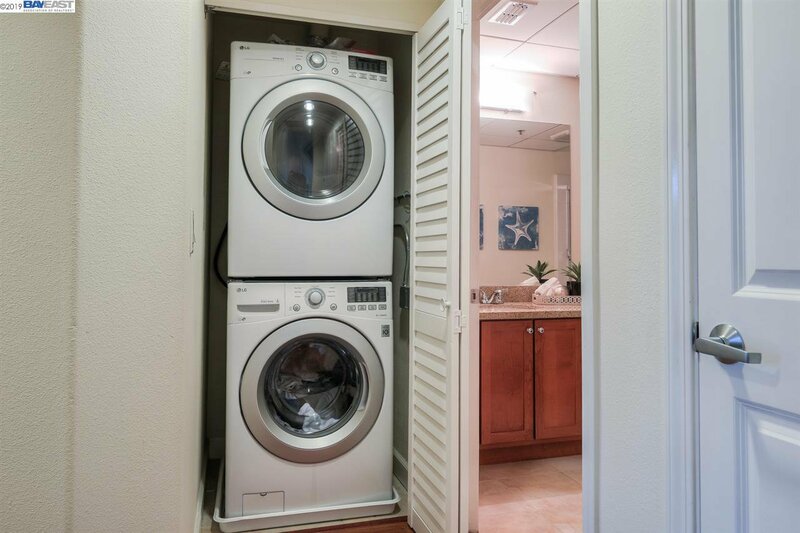 Also included is a 2nd bedroom, a 2nd full bath, a laundry closet, laminate flooring, custom plantation shutters, and an assigned secured parking space. 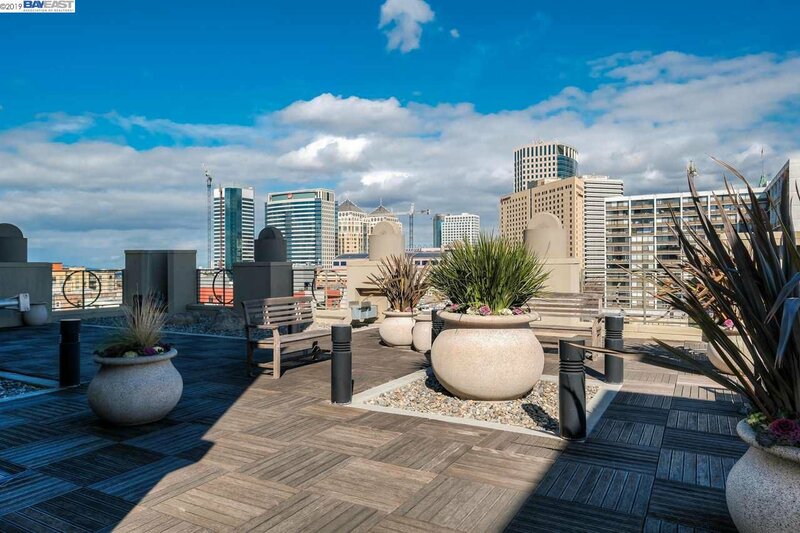 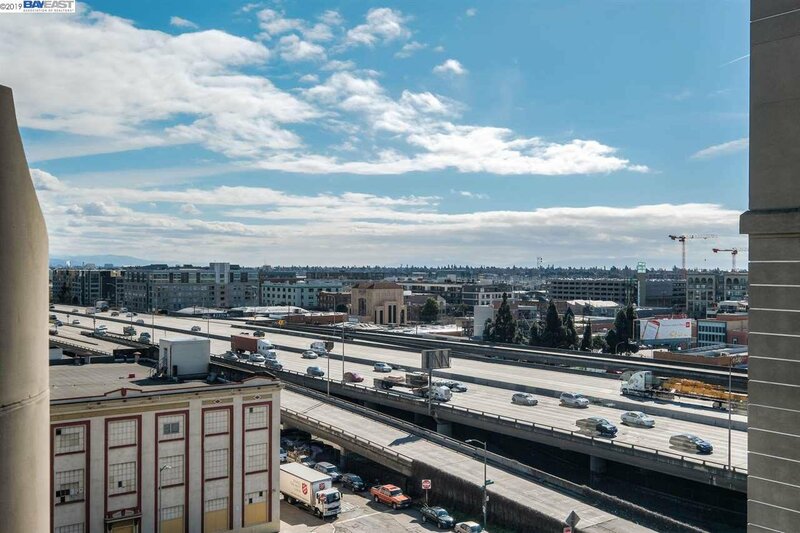 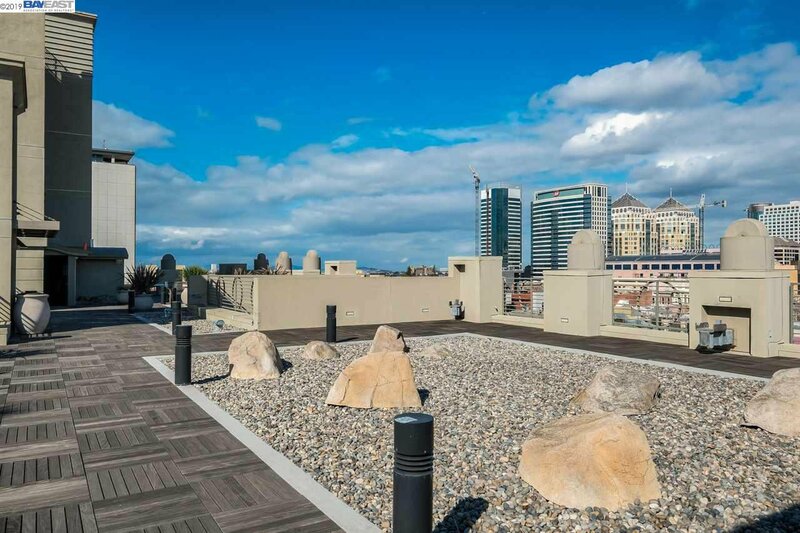 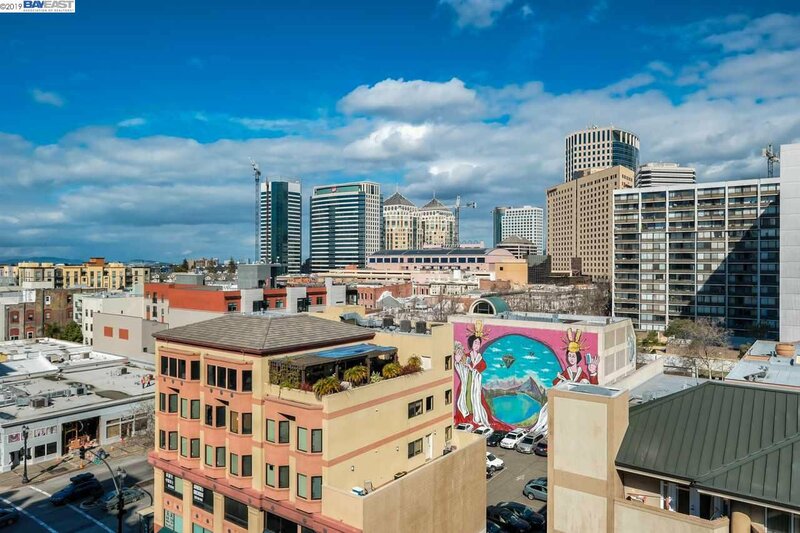 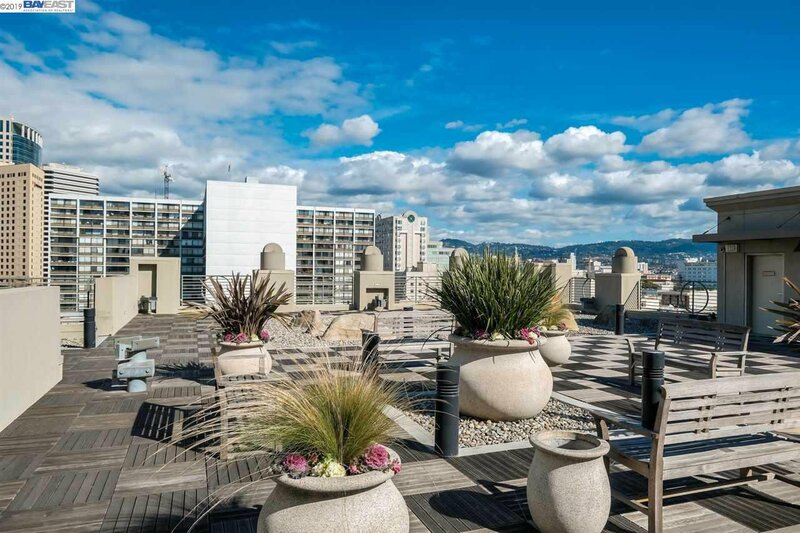 Building amenities include elevators, two community rooms and a roof-top terrace/garden with views of the city skyline and Oakland Hills. 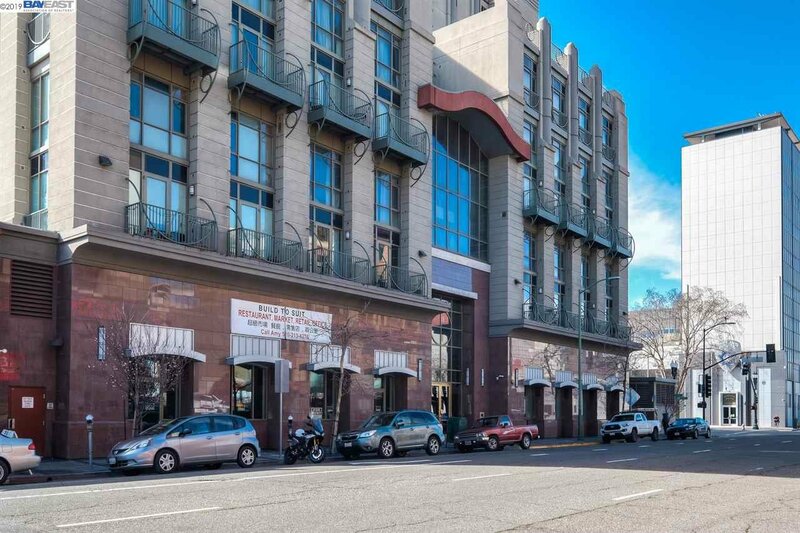 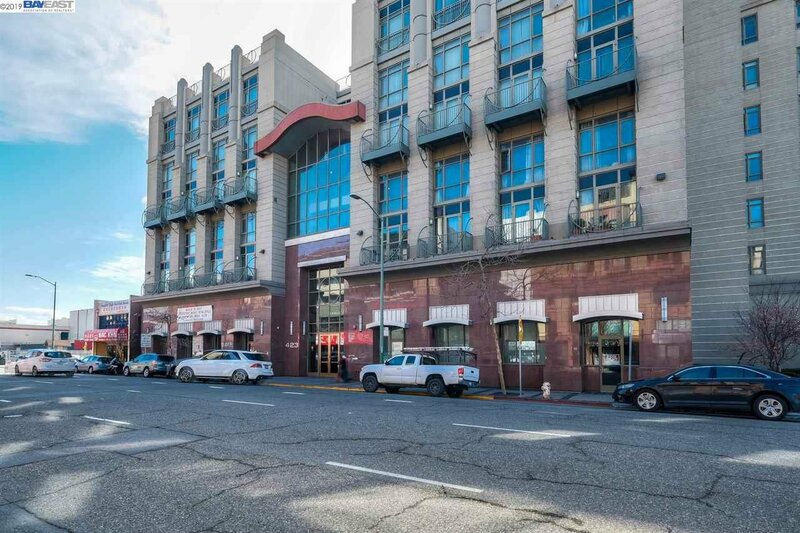 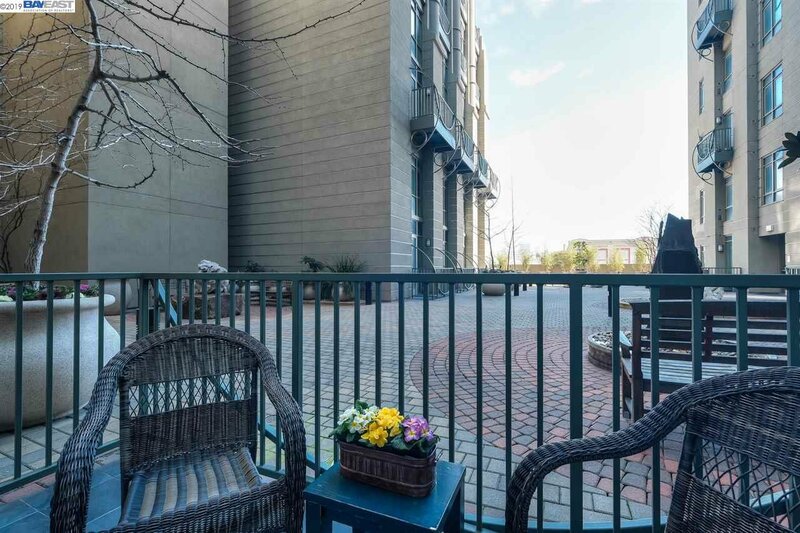 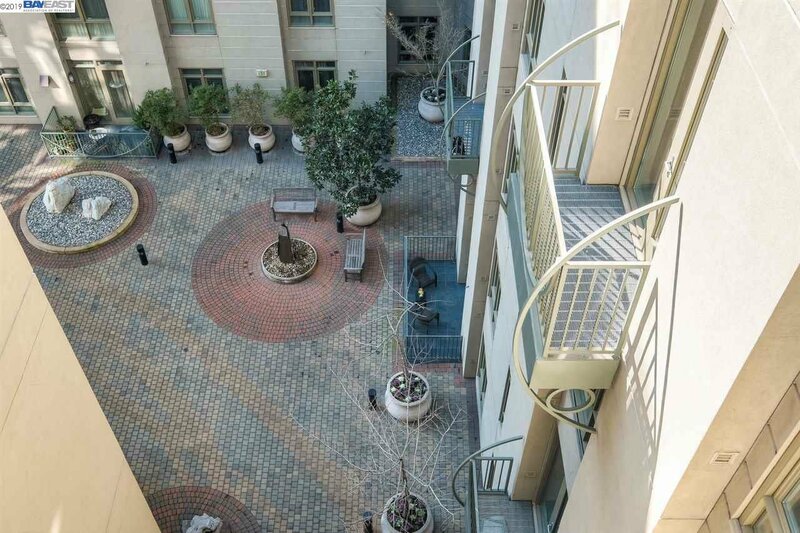 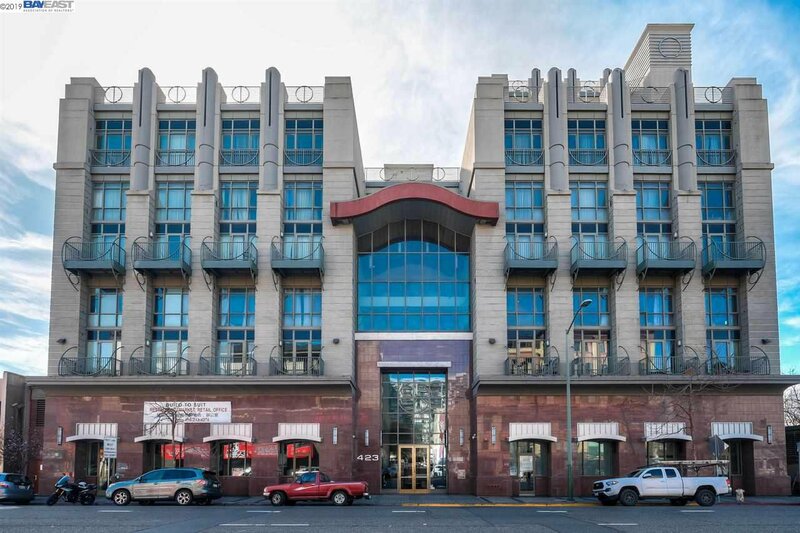 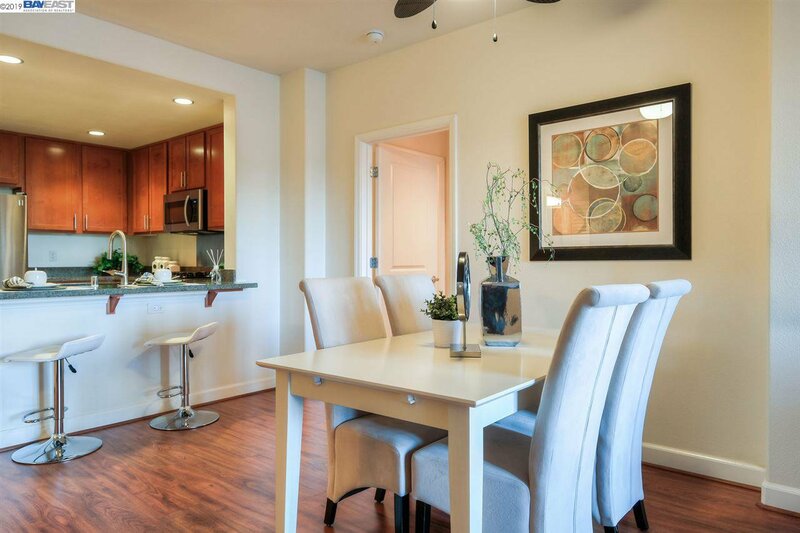 With easy access to restaurants, shopping, Jack London Square, major freeways and BART, this home has it all. 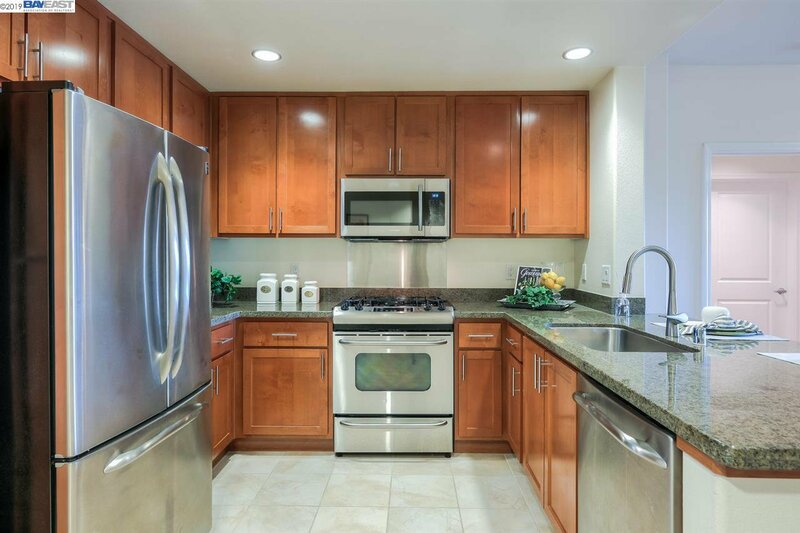 OPEN HOUSE 2/16 & 2/17, 1 to 4pm.